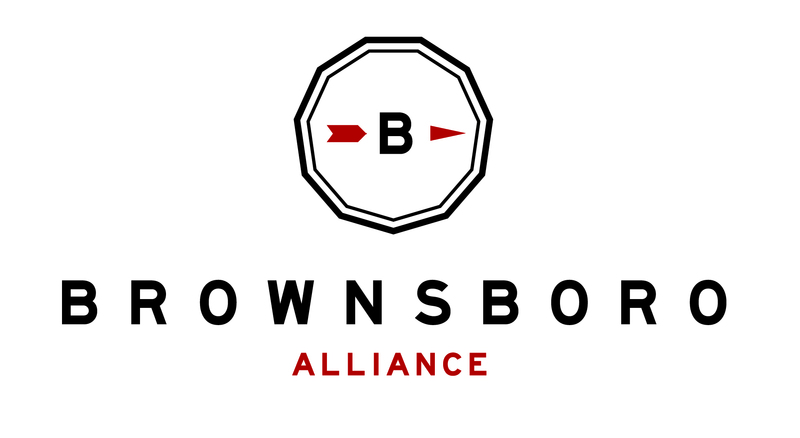 Purchase a hitching post along the Brownsboro Alliance Trail System. A great way to honor a loved one or enhance the trail for equine enthusiasts. Plaque not included, but available at an additional cost.